NOC Solutions offers a simple SMS platform you can connect to an SMS gateway via an API call. With the following capabilities, our SMS marketing platform makes campaign setup easy, with absolutely no risk to data owners. In addition, our SMS marketing platform offers sophisticated click-through and conversion tracking. The system’s URL shorteners create a unique URL link sent with every message, allowing us to track click-through rates without relying on destination tracking. Conversions are tracked by a pixel placed in a client’s website. Whether you need full campaign management or just hosted services, NOC Solutions offers the best messaging price using a shared short code. 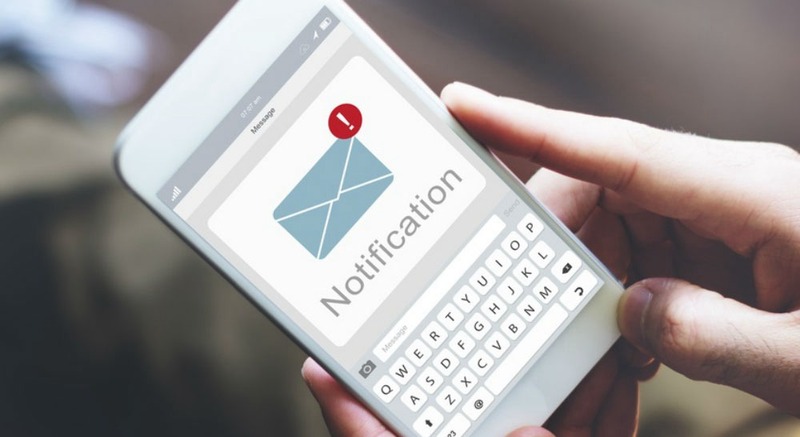 Find out how your company can reap the benefits of NOC Solutions’ sophisticated messaging platform for SMS and mobile marketing, bulk text messaging, and mobile advertising.